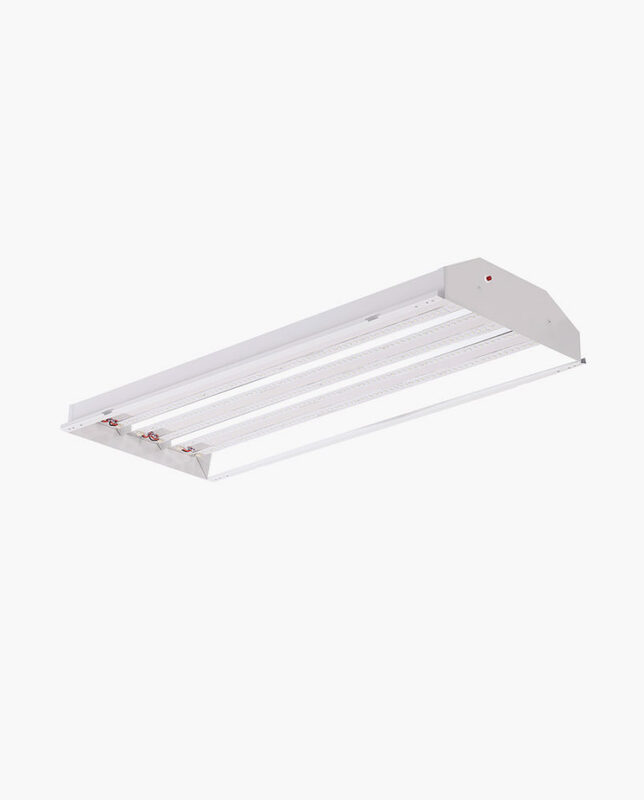 Give your office the sophisticated and energy saving uplift it needs, using CTL’s Indirect Troffer. 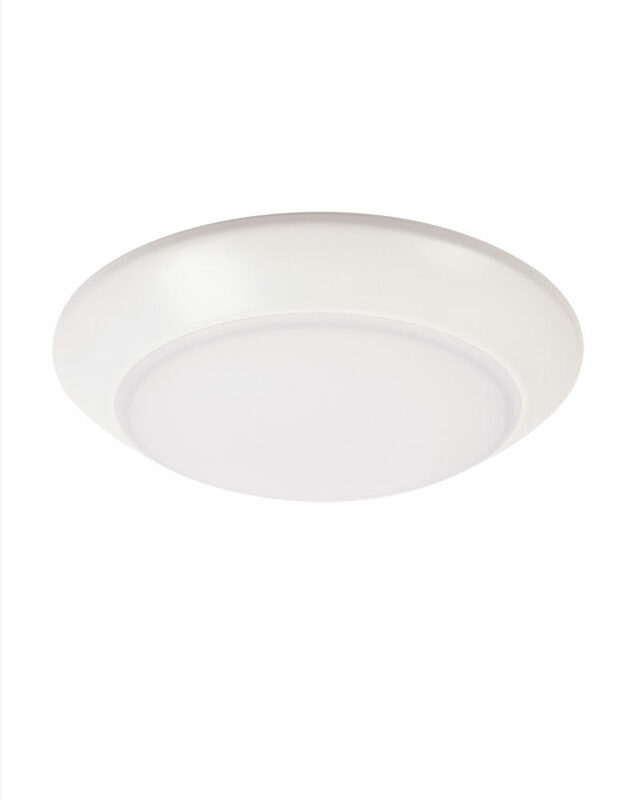 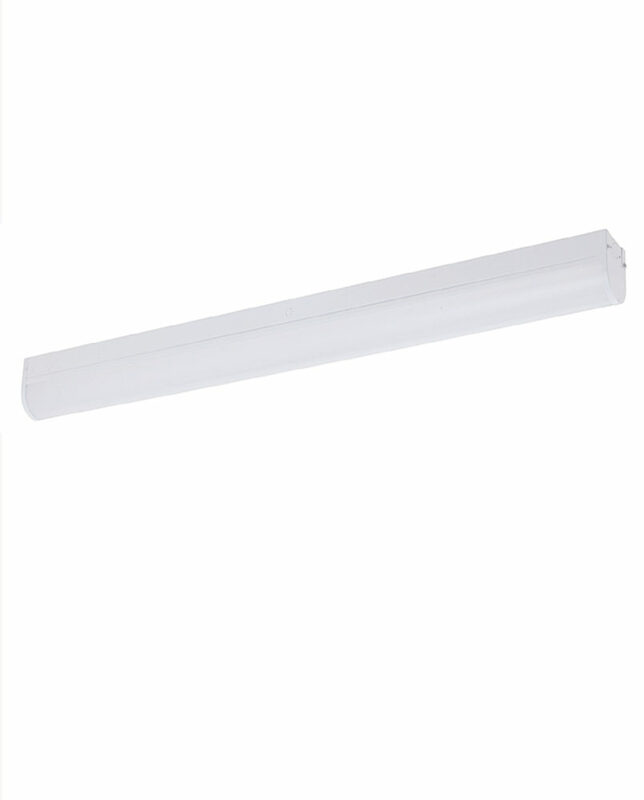 CTL’s troffer is curved and reflects light more evenly than the competitors using s slanted reflector. 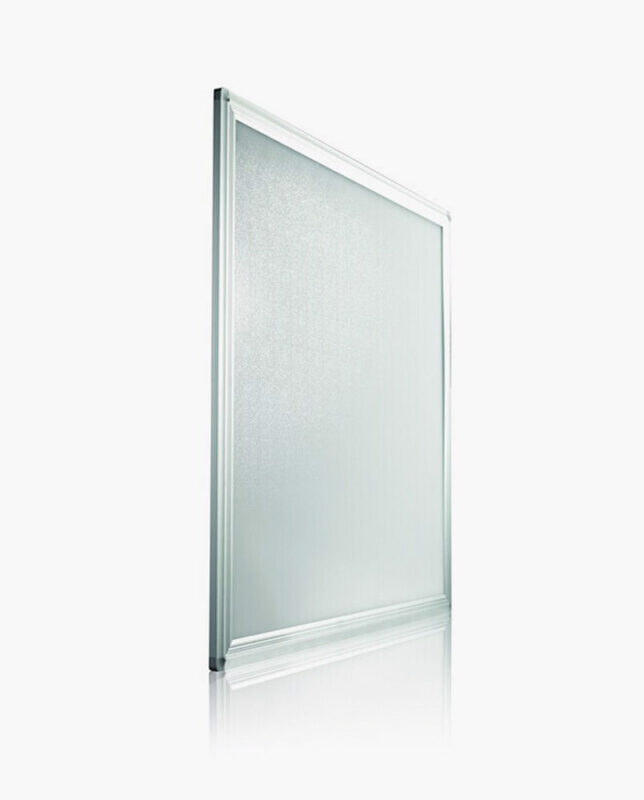 This unit has a non-corrosive powder coated steel body, and even light distributing acrylic lens. 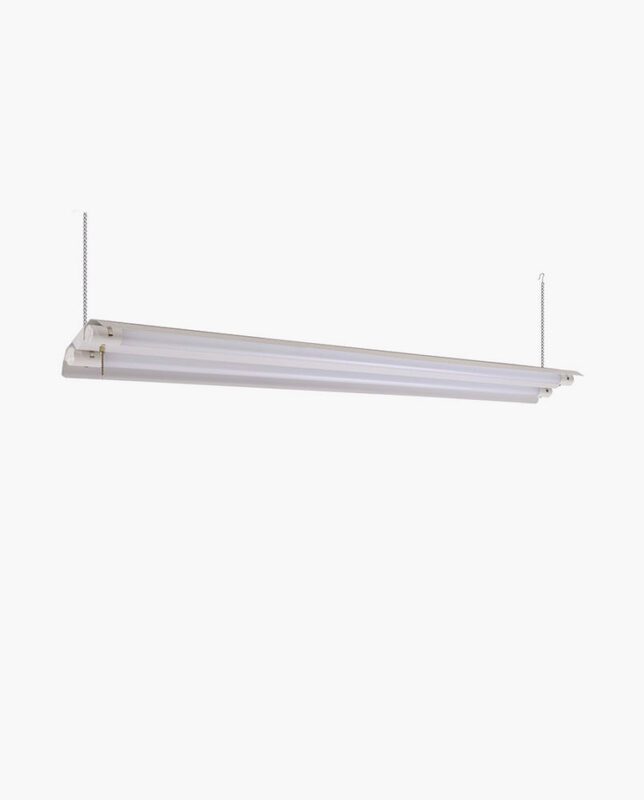 It has build in earthquake clips and operates on 120-277V. 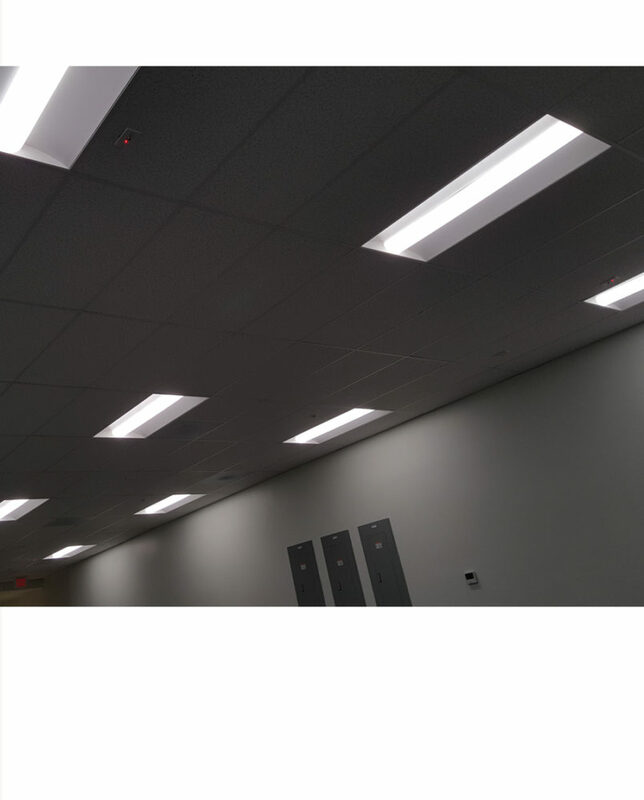 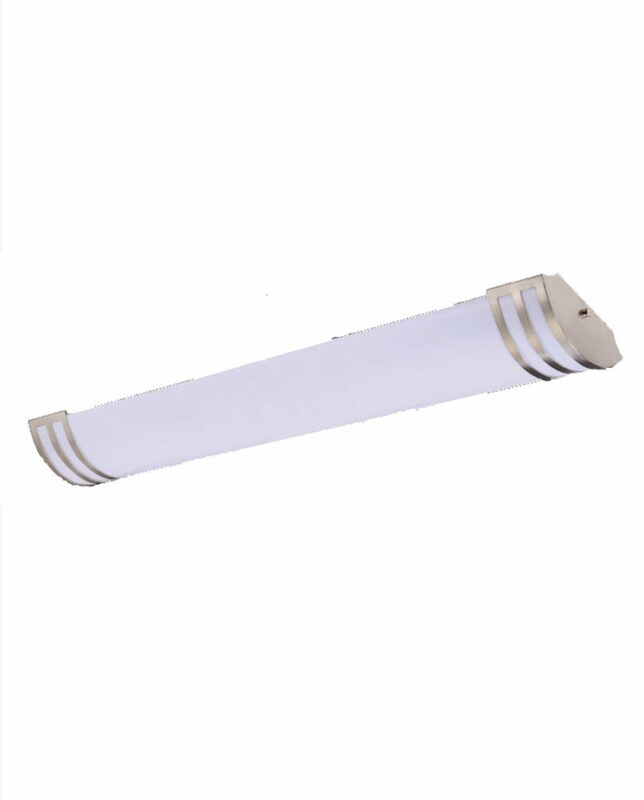 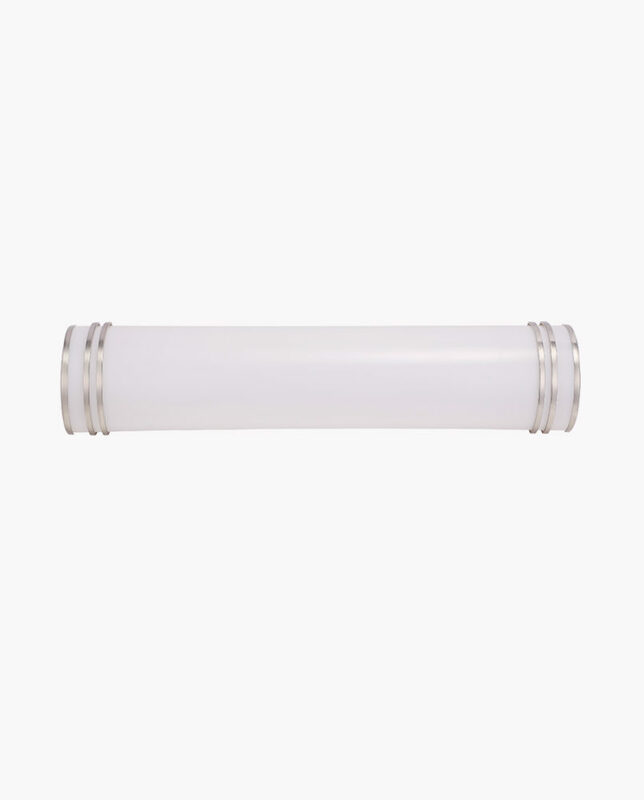 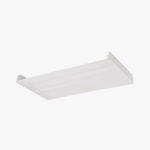 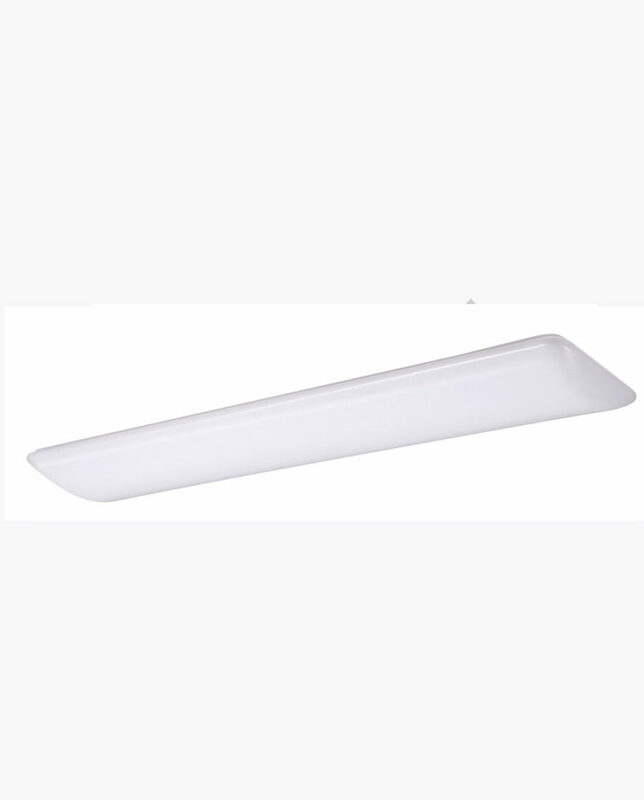 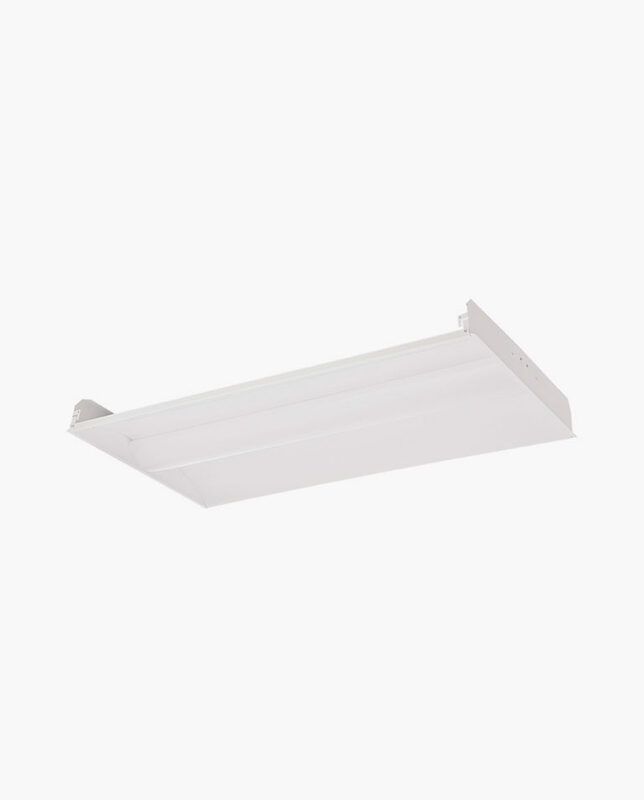 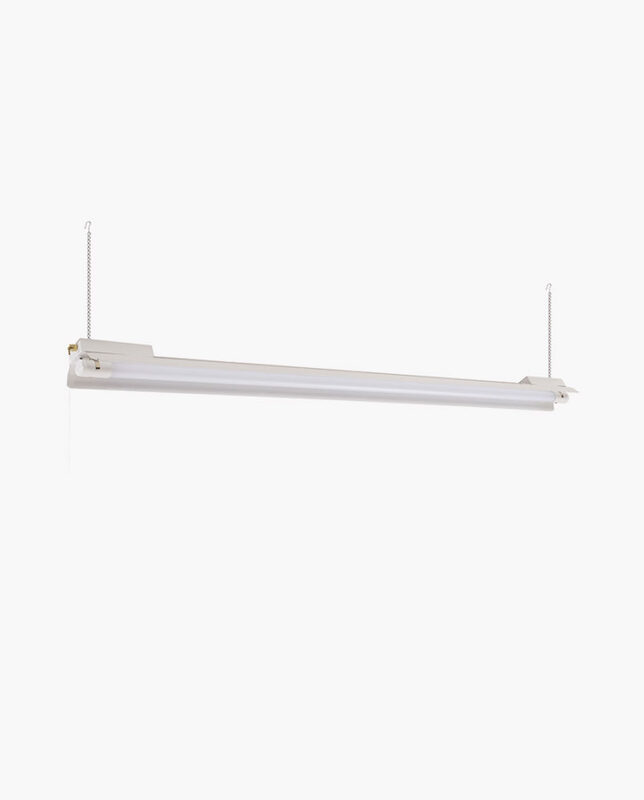 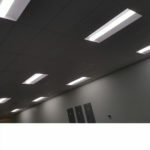 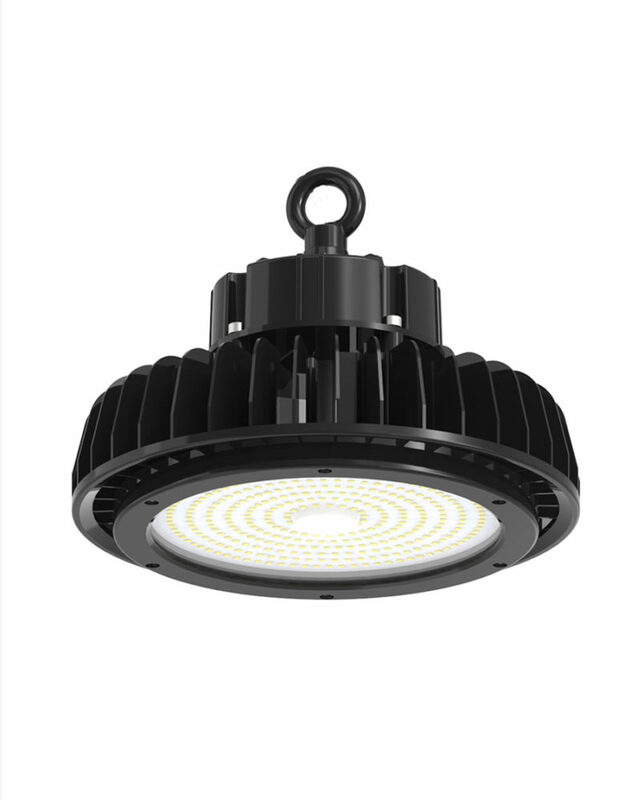 This fixture is 0-10V Dimmable and can be installed with backup batteries available sold seperately.